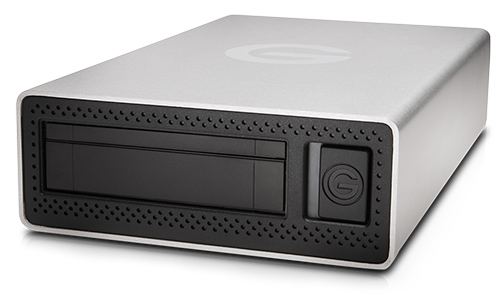 A part of the Evolution Series, the G-DOCK ev Solo is a convenient and flexible USB 3.0 docking solution for shared environments, including studios, labs and classrooms. 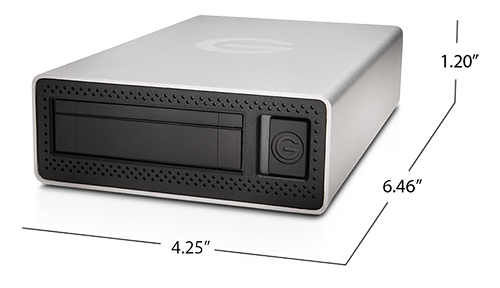 Simply insert any one of the Evolution Series hard drives into the G-DOCK ev Solo to transfer, edit and back up with ease. 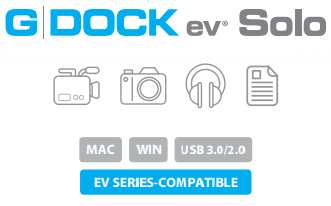 G-DOCK ev Solo is backed by a standard 3-year limited warranty and unlimited free technical support by representatives experienced with the latest content creation applications.